206 years ago today (February 12, 1809) was the birth date of one of the most important and influential Presidents in American history – Abraham Lincoln. The representative from Illinois who later became President is most famous for abolishing slavery in the United States and defeating the Confederate army during the American Civil War. Without President Lincoln, the United States might not be the nation that it has become today. Lincoln was able to transform the United States from a country without an identity to one of the most famous countries in the world. 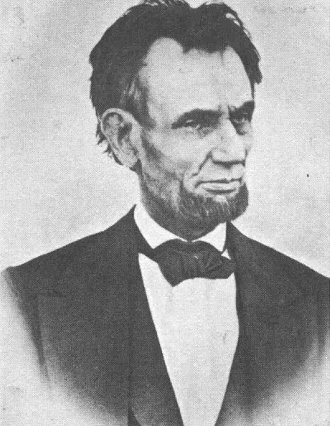 According to the public and various scholars, Abraham Lincoln is considered one of the three greatest Presidents in American history. Lincoln was killed on April 14th after being shot in the back of the head by John Wilkes Booth. He was assassinated on Good Friday, a religious holiday that precedes Easter Sunday for Christians. He was the first president to be assassinated. This was one of the most famous speeches made by a President in U.S. history. The speech was aimed at the Confederate leaders towards the end of the Civil War – stating a need for true equality among all citizens. 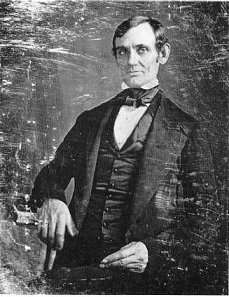 The House Divided speech was a speech given by Abraham Lincoln before he became President in 1860. The moral of the speech was to take a stand against slavery and dividing the country. Abe practiced law without a degree before becoming President. He was the first president with a beard. He was the tallest president at nearly 6 foot 4 inches tall. He does not have a middle name. Abe is still the only president to have a patent. He lost a bid to become the vice president at the 1856 Republican convention. The Abraham Lincoln Memorial located in Washington D.C. is one of the most visited memorials in the United States.